The Plainvew-Elgin-Millville communities may not be very big, but they definitely have a lot to offer. The PEM Chamber is a great place to find activities and resources around these communities. Located near two state parks, the PEM community welcomes nature enthusiasts of all levels to enjoy a bounty of outdoor activities such as hiking, fishing, swimming, cross-country skiing, and a lot more. The PEM Chamber offers a directory for visitors and residents to discover what hidden gems are waiting to be discovered within these communities. 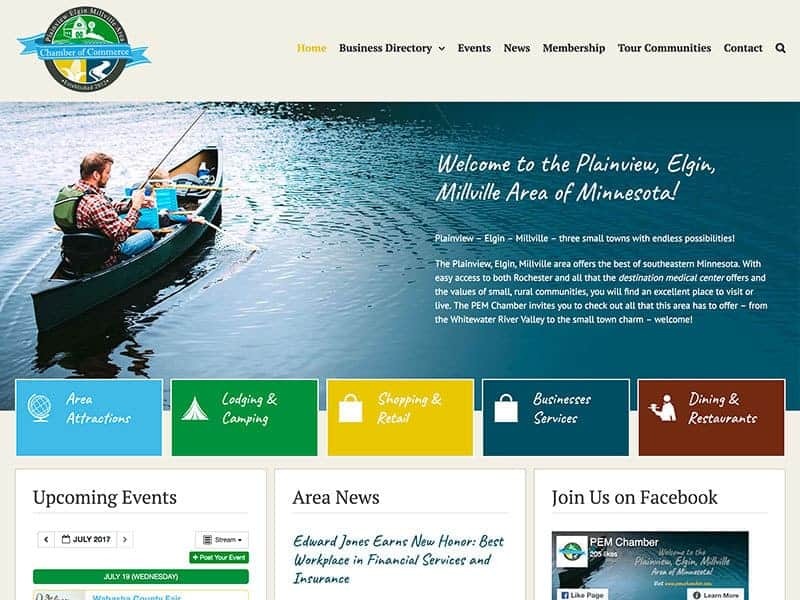 The PEM Chamber has a very welcoming website that is fun and easy to navigate. We worked with the chamber to make some improvements so that the PEM Chamber can reach its full potential. 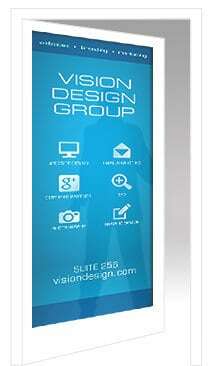 We began by making the website mobile friendly so that smart phones and tablets can view the site without trouble. Our team also updated the WordPress plugins being used to make editing a breeze. Help your community stay connected with an easy to use website!